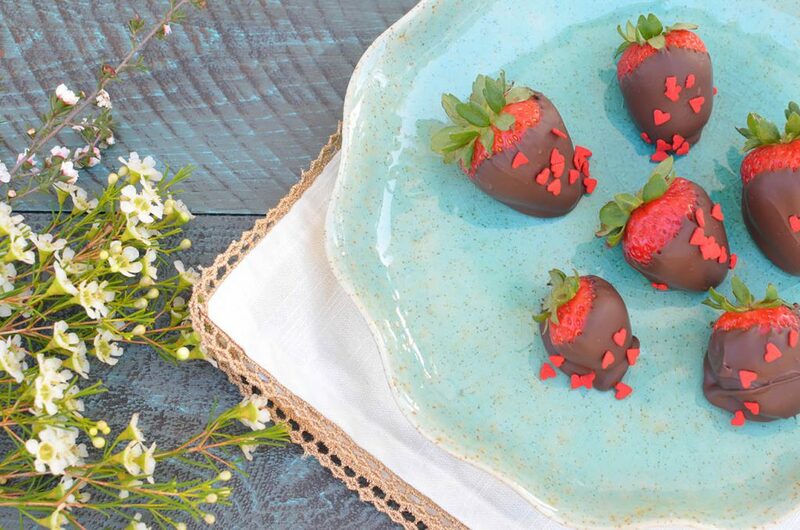 These boozy chocolate covered strawberries are so good. Yes, part of my reasoning is MOST LIKELY due to the fact that I was pregnant with gestational diabetes (again) for, well, the duration of my pregnancy. So being able to have chocolate and some wine again was pretty awesome. Really though, these are delicious. 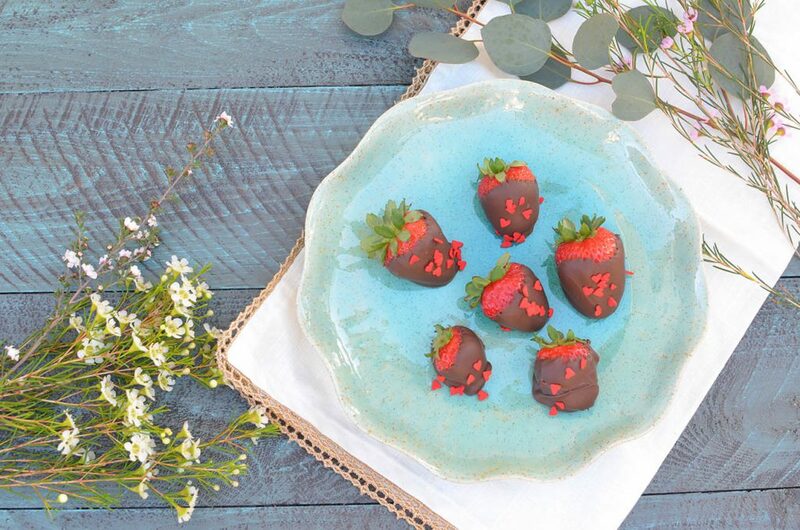 Chocolate, mixed with strawberries, mixed with an adult beverage = hello good. If you don’t want the alcohol in it, no problem! Remove it and have delicious chocolate covered strawberries. 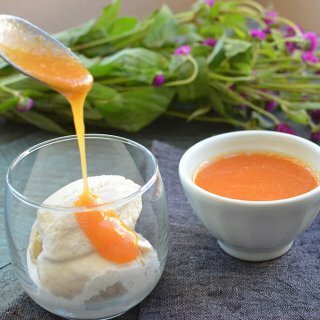 If you want to make some with alcohol and some without, easy peasy! Just PLEASE remember to mark which ones have alcohol! You don’t want the kids getting into them by accident! If you are making regular chocolate covered strawberries, these are a ton of fun to make with kids. My daughter helped me coat the strawberries in chocolate and sprinkled all of them with red hearts. She had a blast. First things first, clean and dry off your strawberries. 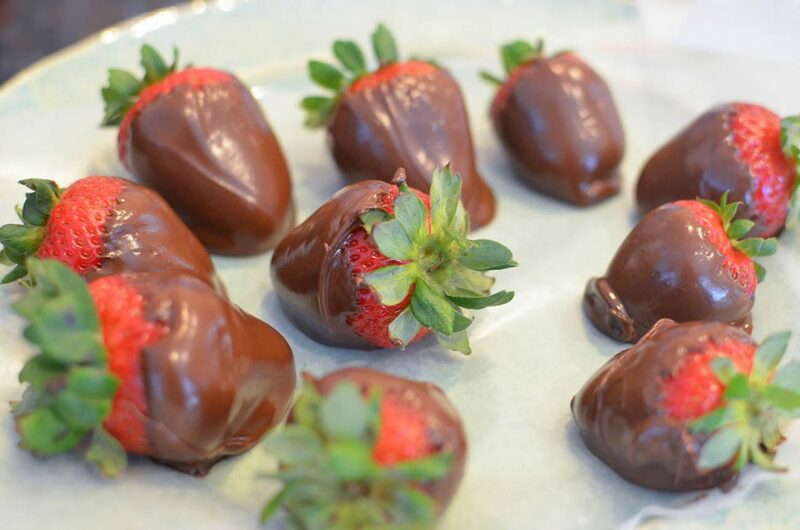 You don’t want to dip wet strawberries in chocolate by any means. 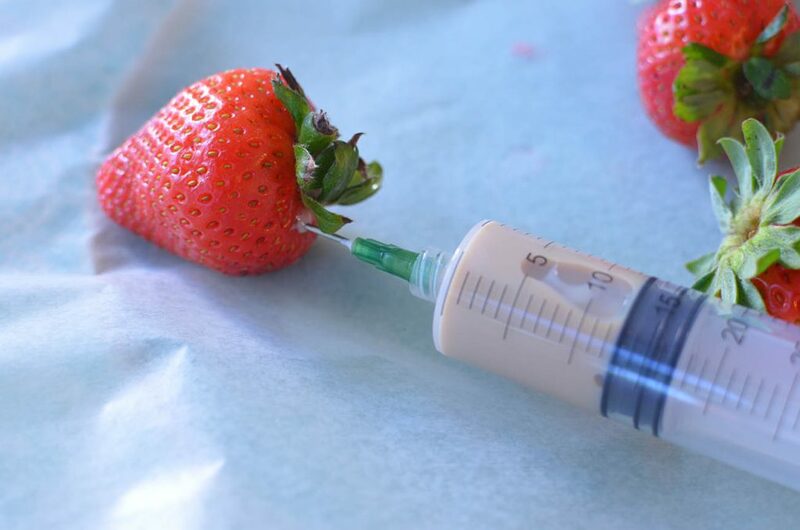 With a flavor injector, slowly pump the strawberries with an alcohol of your choice. I insert the needle piece at the top of my strawberry where the green is. You can also go straight into the top center. Once this is done, place the finished strawberries into the fridge to allow the alcohol to infuse for about 30 minutes. With a double boiler, which can be as simple as a glass bowl sitting on a large pot like mine is, add water and bring it to boil. It’s really important that the water is not touching the glass bowl or top piece of your double boiler. Add your chocolate and allow to warm. You will want to turn off your stove and remove your chocolate from the steam when your chips start looking like this. It is mainly smooth, but there are still chunks of chocolate chips. 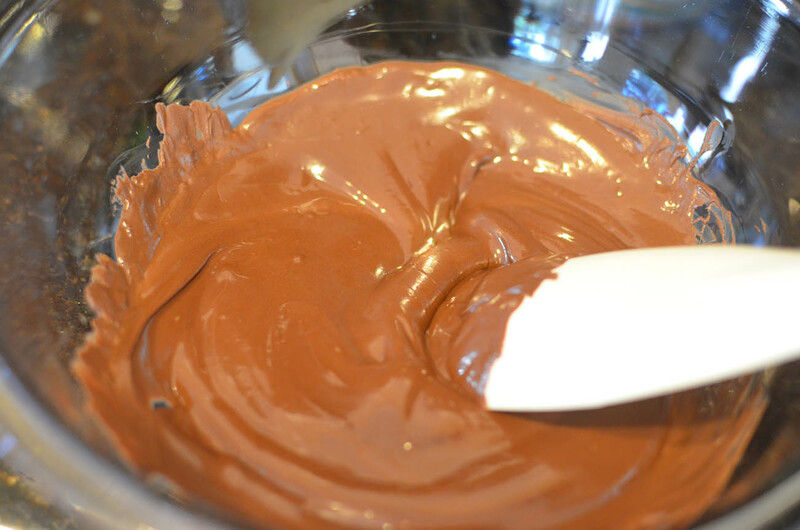 From here, you will mix your chocolate until they’re a nice creamy consistency. Tada! The chocolate should have a nice shine to it. Once you’re finished, place the chocolate covered strawberries in the fridge to completely harden. Keep them there until ready to serve for best crunch/taste. 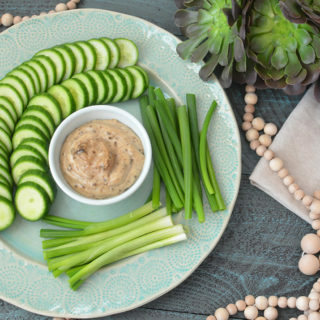 You’ll end up with some delicious looking treats! 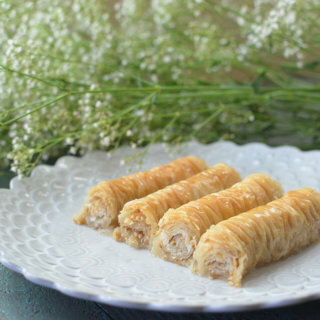 Make sure to eat them before all your guests do! They will go fast! Chocolate covered strawberries infused with alcohol! 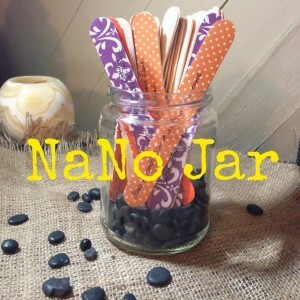 Fun for parties or for your love! 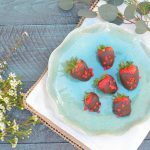 Boozy chocolate covered strawberries are a delight! With a flavor injector, insert your alcohol into the tops of the strawberries. You will know when to stop when the liquid comes back out. Dry off the excess. Place these in the refrigerator for at least 30 minutes to infuse. Bring about 2” of water to boil in a double boiler. 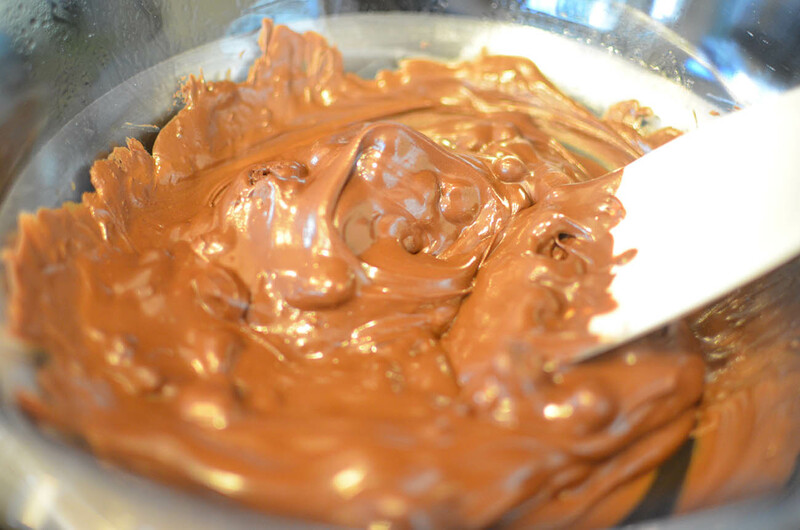 Once this is done, add chocolate chips to the top half of your double boiler. Allow chocolate to melt for a couple of minutes. You will want to pull it off the heat when half of the chocolate chips have melted down, but there are still pieces of chocolate left. This will help prevent it from seizing. 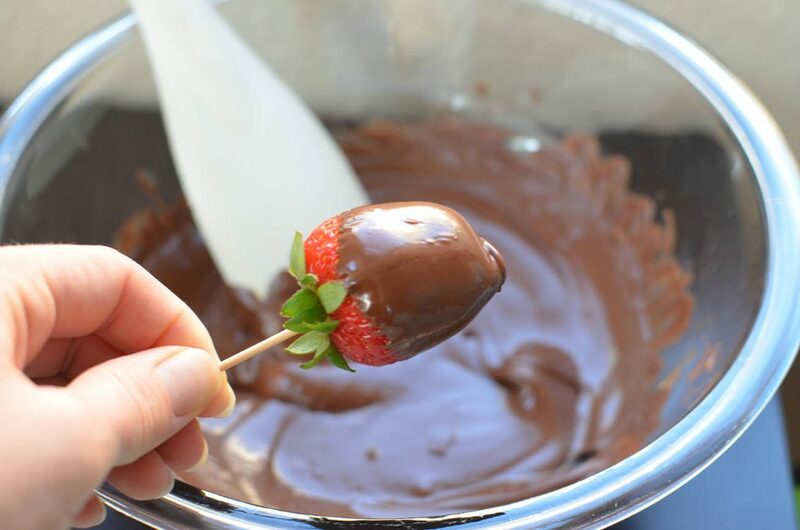 Poke the strawberries at the top with a toothpick and dip and roll into the chocolate. Place finished strawberries on wax paper. Once finished, you can add sprinkles if you like. 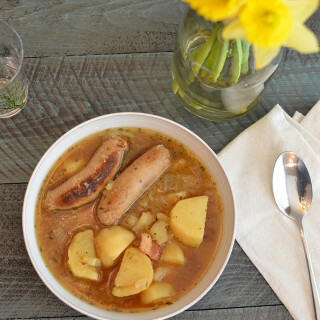 Place in fridge to allow to harden and store until ready to serve.